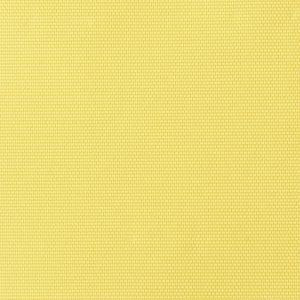 Milspec Cordura: Solution dyed highly durable mil-spec fabric used for military applications and products like backpacks, hydration packs, combat boots, vests, helmets and much more. 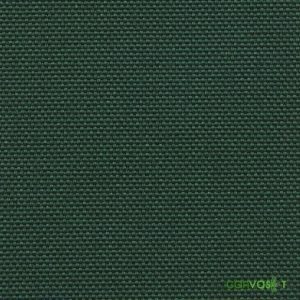 Extremely strong, durable, high abrasion resistance, resistant to fading and UV. Berry Amendment compliant and Made In the USA! 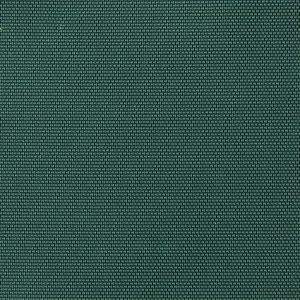 Milspec Cordura is widely used in military gear. 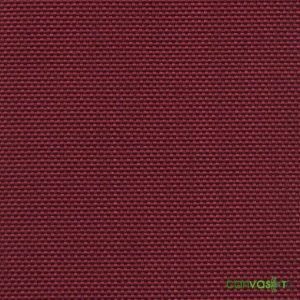 This solution dyed fabric has high abrasion resistance and resistance to puncturing and tears. 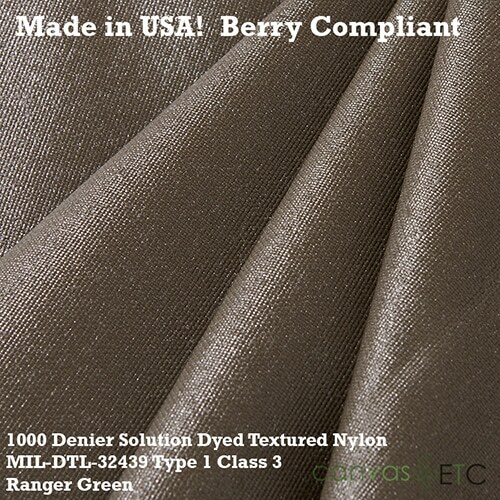 The fabric’s added durability aids in protection of our combat troops and equipment. Almost every inch of a soldier is covered in a Cordura fabric or web. 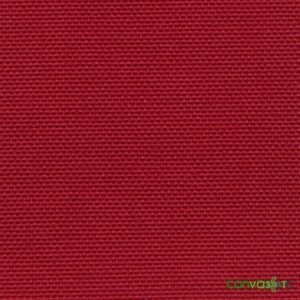 Solution dyed Cordura has better color fastness and resistance to fading than piece dyed Cordura. 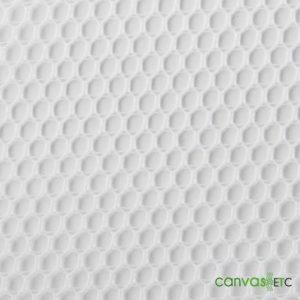 Canvas Etc. 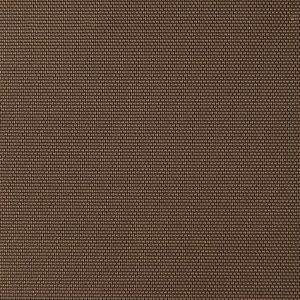 offers milspec Cordura in standard military colors and custom colors. 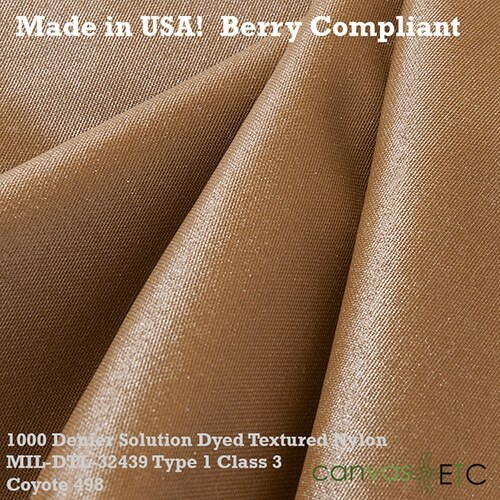 All of our Cordura products are Berry Amendment Compliant, as they are made in the USA! 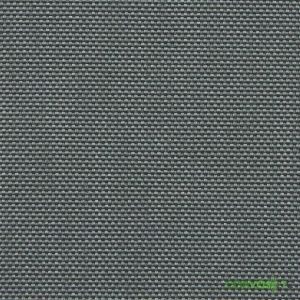 Cordura was originally created by the DuPoint company as a type of rayon. 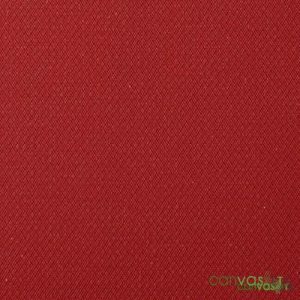 The fabric was further developed in World War II. 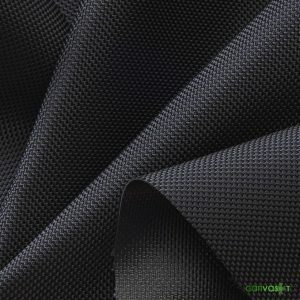 Eventually Cordura nylon fabric was developed and perfected. Nylon became a better option than rayon. In the late 1970’s, soft-sided luggage was created with Cordura. Even today, companies continue to use Cordura for its durability. 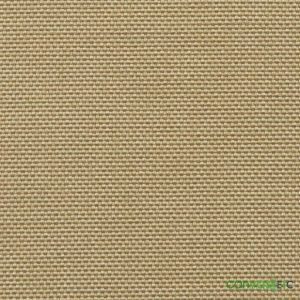 Most US Army combat uniforms use Cordura fabric in their production. 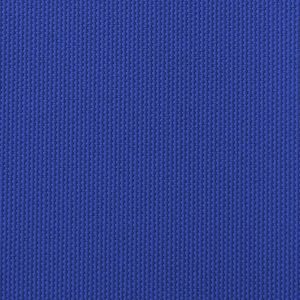 This fabric was created to be tough and strong in order to serve the troops well during stressful combat situations. 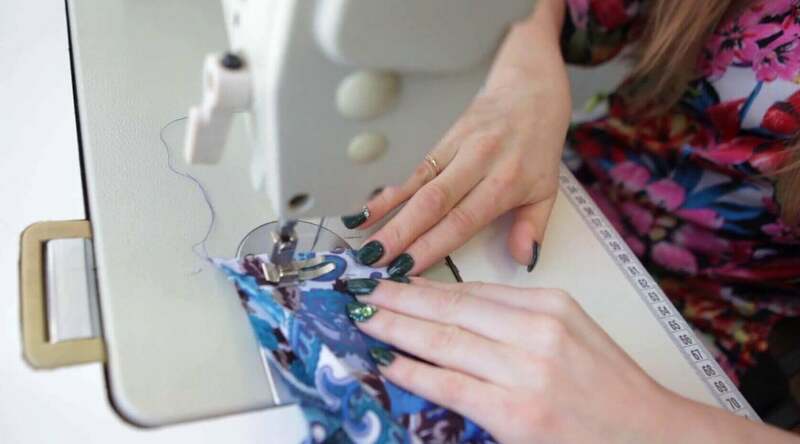 Designs and fabric manufacture create a garment that withstands the stress of repeat motions and harsh climates. A demanding job deserves clothing that can keep up. Created the early 1940’s, Berry Amendment exists due to a legislative measure outlined in the Buy American Act. The act was passed by Congress and President Hoover in 1933 to require government agencies to prefer US-made products over foreign products. The Buy American Act is simple in its intention: any good for purchase specifically for government use is locally sourced first versus overseas (unless from an approved, qualifying country). Any products manufactured in the United States would hold preference in purchase over something outside of America. A Contracting Officer has the authority to waive the Act if the product made in the US is 25% more expensive than the imported product or if it is not available in the US. 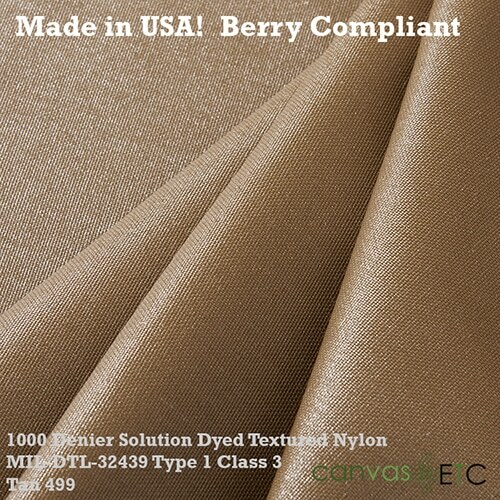 Berry Amendment compliant fabric consists of any fabric made only in the United States of America. 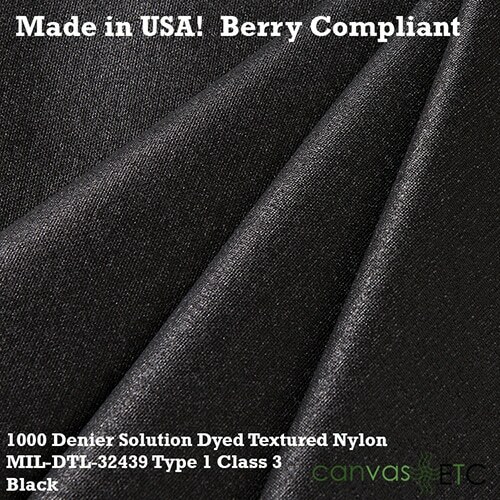 Whether grown, processed, or reused, the fiber’s yarns must be made in the US to be considered Berry compliant. If a Contracting Officer for the Department of Defense cannot find the fabric needed domestically, then a Domestic Non-Availability Determination (a DNAD, or waiver) needs filing for outsource approval. 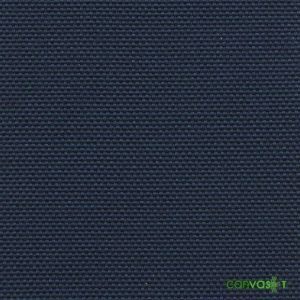 Work Wear: Cordura’s durability exceeds most other fabrics. 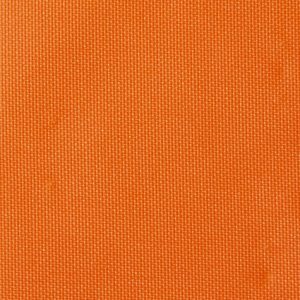 Basically, if you work in strenuous environments such as construction or manual labor jobs, this nylon-based fabric withstands many washings, while retaining its abrasion resistance and color. 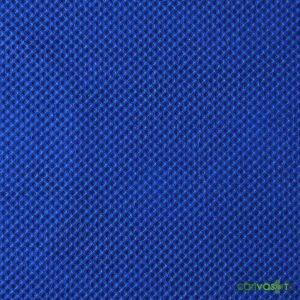 Tents/Outdoor Shelters: Cordura style fabrics like our synthetic lightweight tent fabric, made of coated textured polyester, is water repellent and mildew resistant. 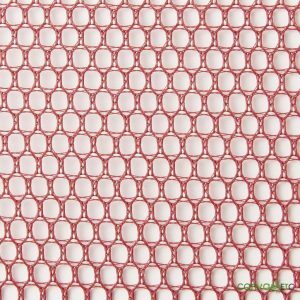 Its breath-ability is used for liner applications in outdoor shelters including tents or yurts. Subsequently, it comes in flame retardant varieties. Jackets: In outdoor situations for backpacking or hiking, or if you need a jacket to keep you warm during your commute, Cordura style fabrics is what you want. 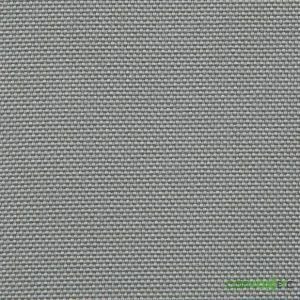 For instance, even our ballistic nylon fabric has amazing anti-abrasive qualities and can keep you safe depending on the weight of the fabric. 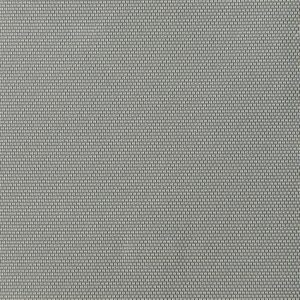 Coverings: Our 1000 Denier Nylon (similar to mil-spec Cordura), is made with protection in mind. Surely, if you need a cover for your outdoor furniture or watercraft furniture, its water repellent and mildew resistant properties can protect your outdoor products against all kinds of weather. Bags: Cordura fabric is used in luggage applications since the late 1970’s. As described, its durable style makes it ideal for a number of styles of bags, including tote bags, commuter backpacks, messenger bags, Daypacks, Rolltop Bags, Tactical Packs, Lightweight Packables, Outdoor Packs, Duffle Bags, Drawstring Bags, Dry Bags, luggage, photographic kits, musical instrument cases, Pet Carriers, tool belts, laptop sleeves, and heritage packs. 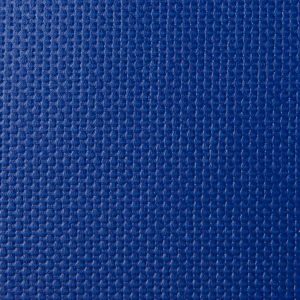 Therefore, whether using the basic backpack for traveling or school, or duffel bags for sports gear and working out, this fabric handles the demands.